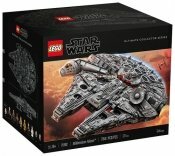 Quantity: 1 2 3 4 5 6 7 8 9 10 11 12 13 14 15 16 17 18 19 20 21 22 23 24 25 26 27 28 29 30 31 32 33 34 35 36 37 38 39 40 41 42 43 44 45 46 47 48 49 50 51 52 53 54 55 56 57 58 59 60 Need more? 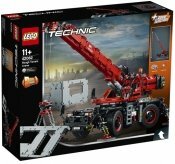 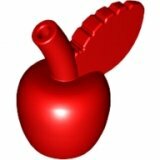 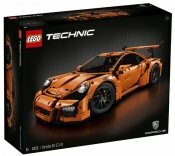 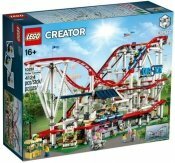 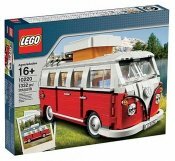 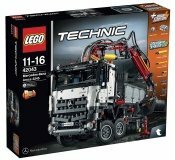 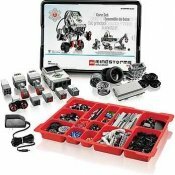 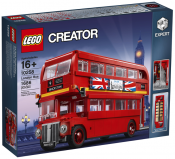 Hello, I've found this great product on BRICKshop Holland B.V. that might be of interest for you. 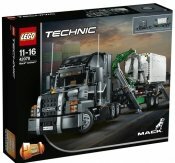 You can find it here: https://www.brickshop.eu/index.php?option=com_virtuemart&page=shop.product_details&product_id=1315819611&utm_source=shoprecommend Regards.